I don't really pay any special attention besides the normal nightly eye cream to my under-eye area since I'm lucky that don't have dark circles (well, usually and very rarely I don't, read the review about when I did!). However, I purchased this on a whim in Korea because I've always wanted to try under-eye patches. There aren't a lot of companies in the States that make under-eye patches, so I was curious to try them. Immunity-boosting red ginseng formula penetrates into the deeper layers of the skin, strengthening the underlying tissue to give your skin strength and elasticity. Certified by Ecocert for its organic ingredients, Gigawhite skin brightening complex helps to even out your overall skin tone so your skin looks bright and clear. 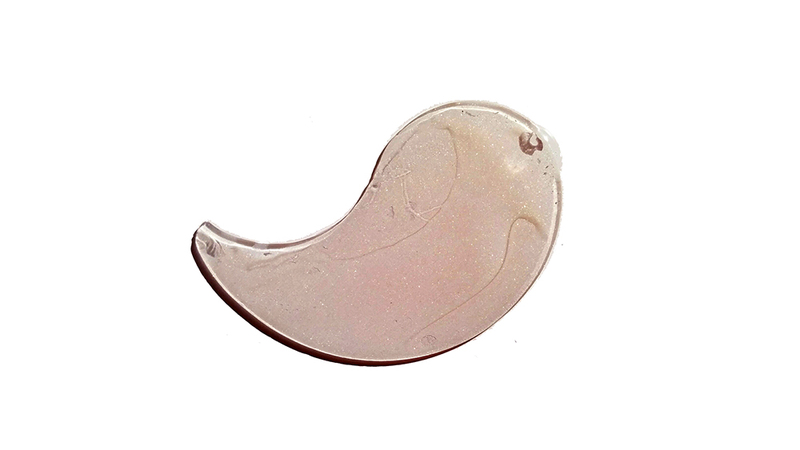 After cleansing your face and toning, place an eye patch on desired area and wait 20-30 minutes then remove patch. Pat gently to help absorb the remaining essence on skin. 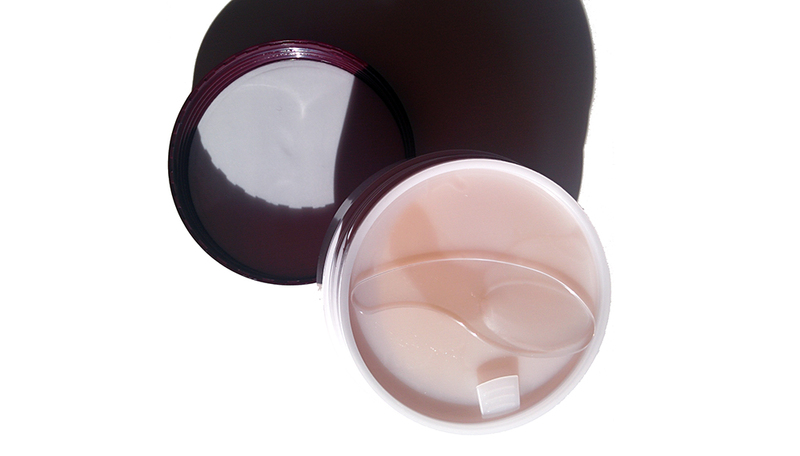 The eye patches are housed in a short round twist off container and also comes with a tool that helps you easily lift up the patches from the container. I don't use the eye patches often, but I do use it when I see that my under-eye area needs some attention. When I was in Korea, I actually started to get dark circles (and I almost never ever get dark circles) because I was waking up very early in the morning and the day was packed with activities - I was absolutely exhausted! I used these patches the first night I got it, and after using it my dark circles immediately disappeared! After that, I knew it definitely helps the under-eye area. You get 60 patches which means that you can use it a total of 30 times if you use two patches at a time. The serum is clear, scentless, and very slippery. 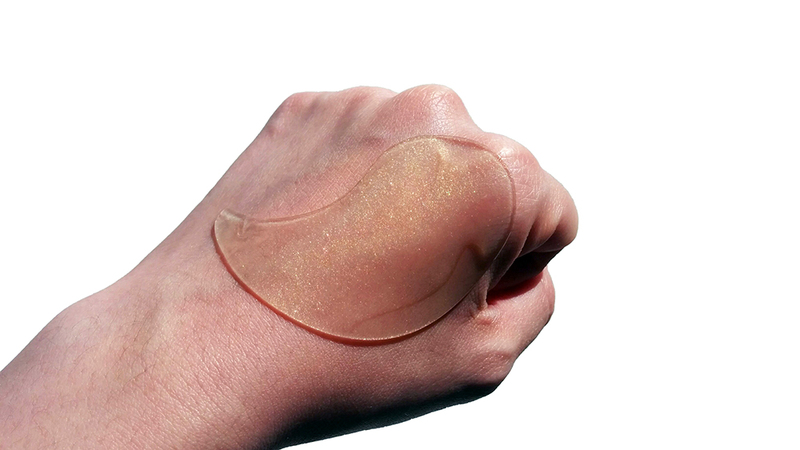 Since it's a gel patch, it won't actually stick to your under-eye area right away when you put it on, but rather it'll slip around a little for around 5 minutes until it does stick. Although the directions say to leave it on for 20-30 minutes, I leave it on for around 40 minutes. By that time, most if not all of the serum has been absorbed by my skin. Lastly, this is the first snail product I've used so I can't vouch for whether this product is good because of it. I can say however that it helps moisturize & soothe the under eye area since the first time I used the patches they helped get rid of my dark circles. You have dry under-eye areas. 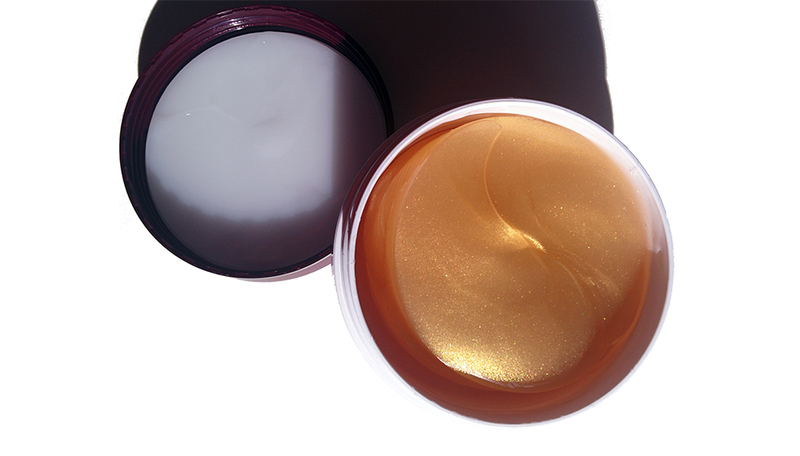 You like fragrance-free under-eye serums. I can't really think of any cons to this product. I think every woman needs help with her under-eye area! Unfortunately, the Lohasys brand seems fairly difficult to purchase outside of Korea. However, there are alternatives from other Korean beauty brands that have similar products - Nature Republic, ElishaCoy, and Secret all have hydro gel patches that are easier to find & purchase. 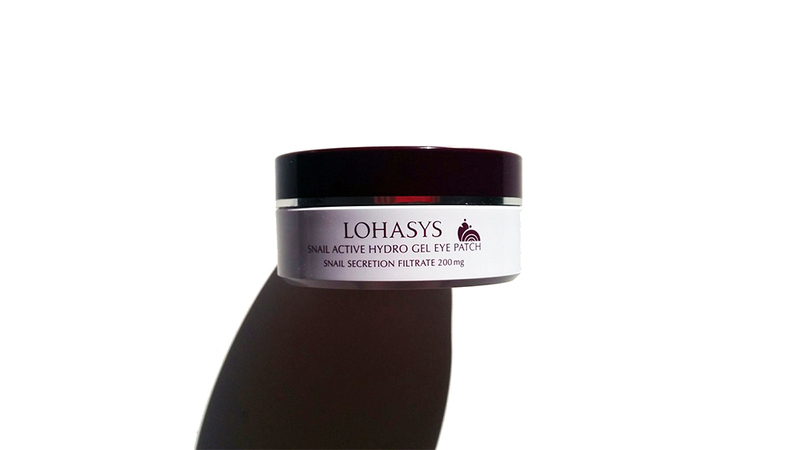 I don't think the Lohasys one is extraordinary or considered the best gel eye patch, so I'm confident that the other brands will work just as well as Lohasys's gel patches.